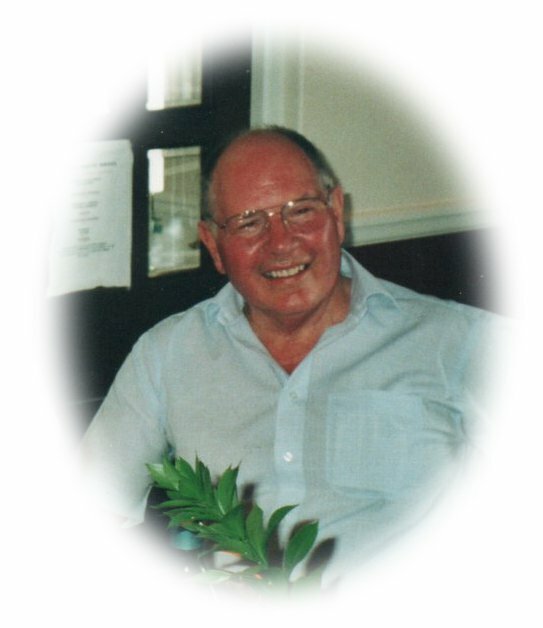 On 24th March 2018 passed away peacefully in hospital aged 83 years. Devoted husband of Pam, loving Father of Wayne, Sarah and Claire and their partners, and a much loved grandfather. 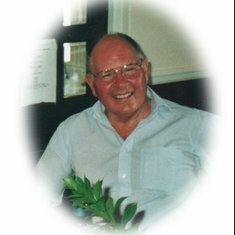 Funeral Service Tuesday 10th April Exeter Crematorium 1.30pm St Peter's Chapel. Donate in memory of Stephen Be the first to donate.